Choose from our range of packages to receive fabulous fabrics and other crafty goodies straight to your door every month. Our biggest Inspirations Club pack. 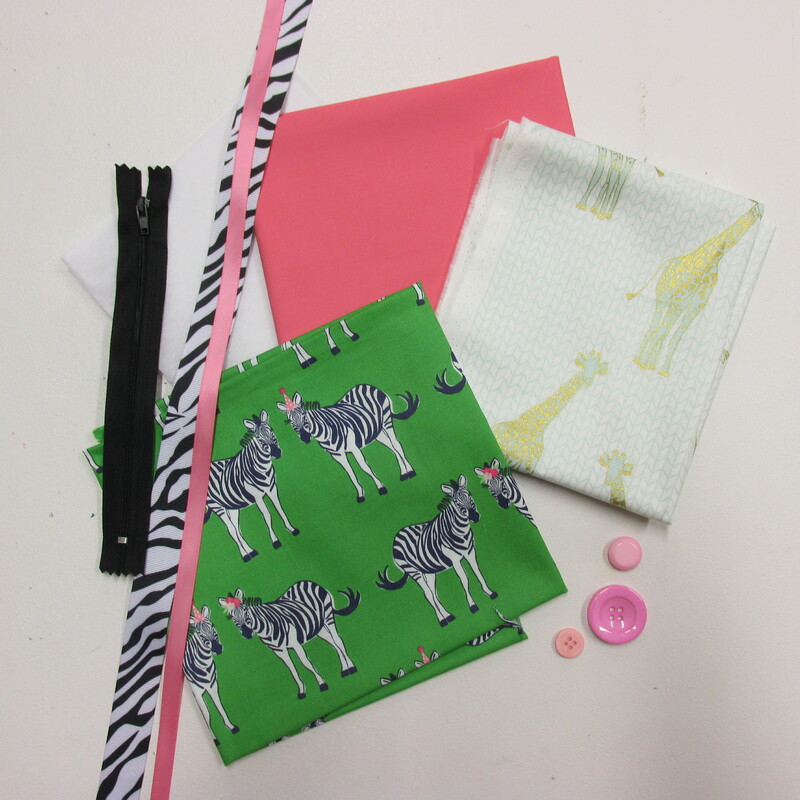 Receive a fabulous selection of carefully curated fabrics, ribbons, buttons and other crafty goodies delivered straight to your door every month with project ideas so that you can get making straight away. Subscribers receive discount on all other purchases from Make and Do. Subscribers receive 10% discount on all other purchases from Make and Do. Your first parcel will be posted at the beginning of May. If paying monthly you will be re-billed on 7th May for June's Inspirations Club. Receive a gorgeous selection of carefully curated fabrics, ribbons, buttons and other crafty goodies delivered straight to your door every month with project ideas so that you can get making straight away. Subscribers receive 5% discount on other purchases from Make and Do. Your first parcel will be posted at the beginning of May, if paying monthly you will be re-billed on 7th May for June's Inspirations Club. This will be posted in a bright purple mailing bag so that you can see it coming (and to keep postage costs down so that we can carry on giving you free postage). Receive a fabulous themed bundle of fat quarters (50cm x 55cm) every month containing six gorgeous 100% cotton fat quarters. Subscribers also receive 5% discount on all other purchases from Make and Do. (Currently UK only, if you're elsewhere please contact us to calculate shipping costs) Your first parcel will be posted at the beginning of May, if paying monthly you will be re-billed on 7th May for June's fabrics. 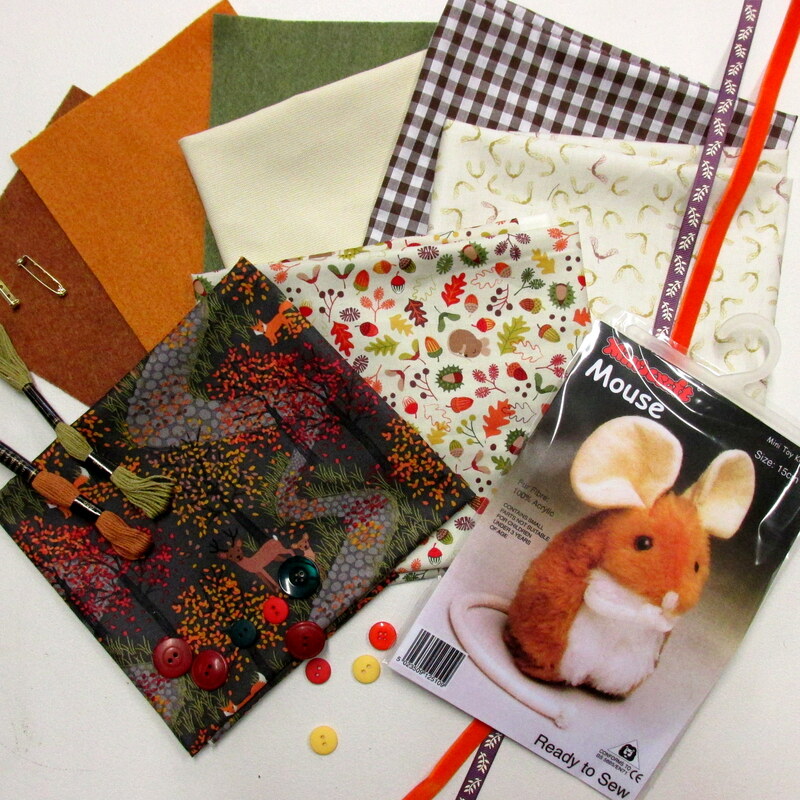 Receive a fabulous themed metre bundle (100cm x 110cm) every month containing four designer fabrics. All 100% cotton and 100% gorgeous. Subscribers also receive 10% discount on all other purchases from Make and Do. Your first parcel will be posted at the beginning of May, if paying monthly you will be re-billed on 7th May for June's Inspirations Club.